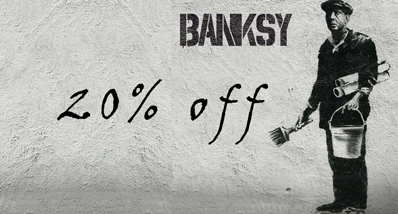 Banksy manifests another important political issue in San Francisco with his Indian stencil. This sticker will not only create an amazing, contemporary feature wall but will add curiosity and sophisticated feel to your interiors. 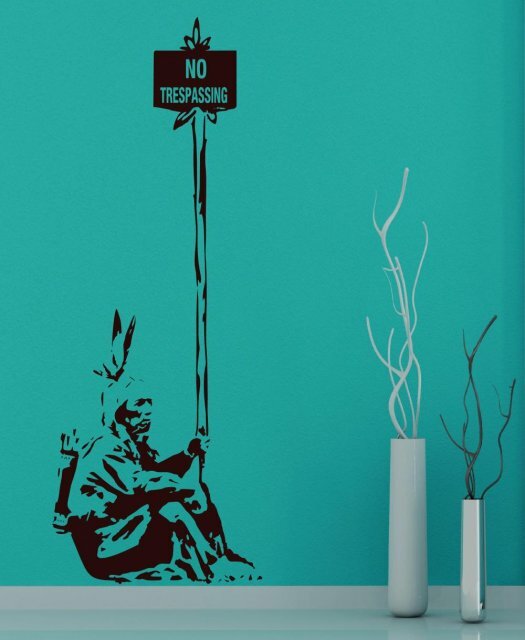 Transform your home letting in our Indian wall decal, imagine it in your uninteresting corridor or on your bedroom door. 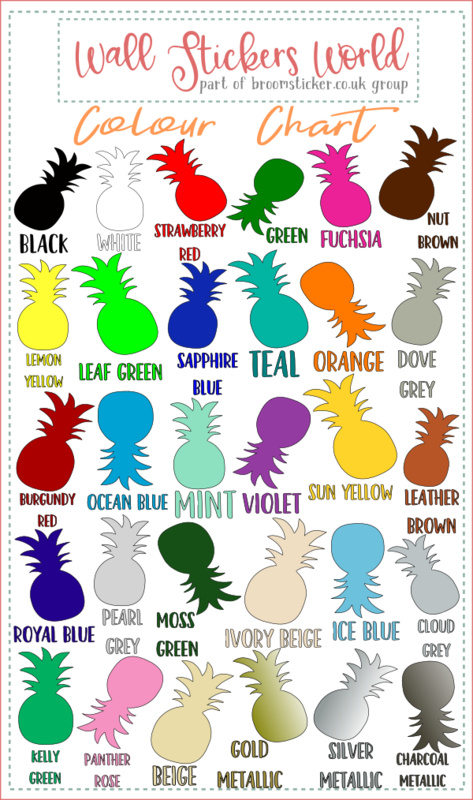 This wall art will add much desired warmth to blank walls giving them a 3D effect. 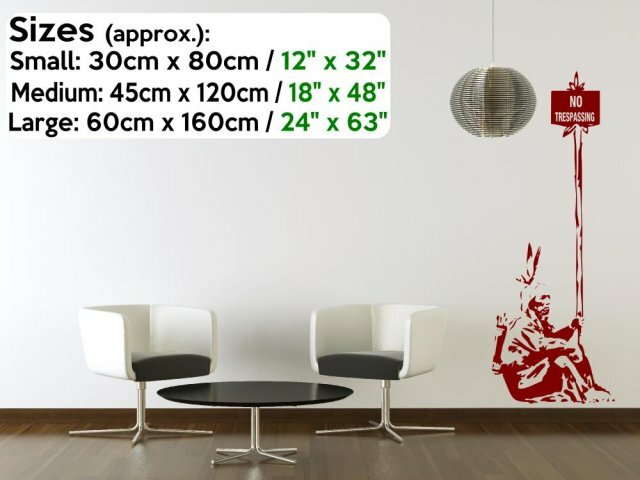 This state of art wall sticker can be chosen in any of the three sizes and in any of the wide variety of colours we have available.